1. [Structure] Optimized the scoring mechanism. 2. [Consensus] Supplemented tests; improved relevant documents. 3. [Wallet] Added a demo on PHP address format transcoding. 2. [Consensus] Add committee mechanism. 3. [Wallet] Add HTTP interface; support exchange sync-up. 5. 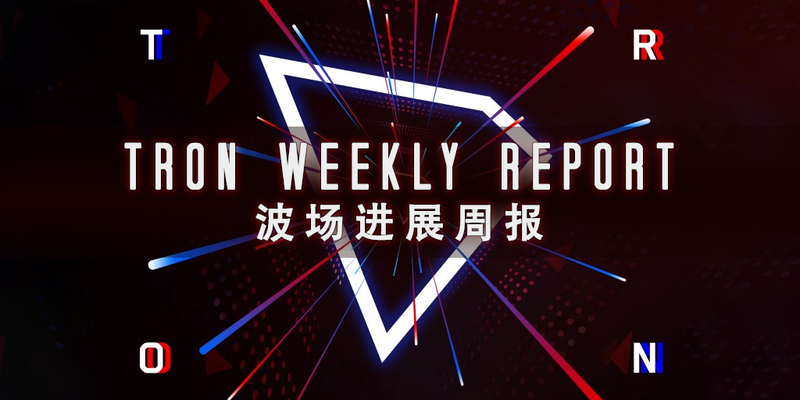 On July 5th, TRON & HuobiPro held the “WorldCup Champion” event for anyone to forward and comment on the designated Twitter (@Huobi_Pro & @Tronfoundation), and to guess the results of the World Cup. Participants with the right answer will be awarded 50 HT and 4570 TRX in total. The deadline is July 15 23:00. 4. 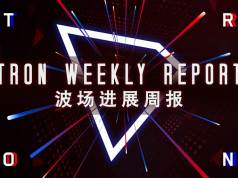 On June 30th, TRON officially announced the information of TRON Canada as the super representative candidate. TRON Canada is an experienced technical team with influential community members located in Vancouver, Canada. Vancouver has been an early pioneer of the crypto economy, and its tech-savvy and crypto-friendly community, coupled with Canada’s stable economy make Vancouver an ideal location for blockchain development and adoption. 12. On July 5th, TRON officially announced the information of TronJapan as the super representative candidate. Founded in 2018 in Roppongi, Tokyo, TronJapan is committed to promoting TRON development and organizing developers to build the TRON ecosystem. They will also host TRON-related events. As developers’ supporters, they are dedicated to building a competitive Dapp in Japan, making TronJapan the most competitive super representative in Japan. 1. On July 3rd, according to google trends, the search volume of TRON has surpassed Ethereum and ranked third among all cryptocurrencies over the past six months. The top four are NEO, EOS, TRON and Ripple. Most of Google’s users are located abroad. It can be seen that TRON’s recent actions, including the mainnet launch, token migration, super representative election, and TVM (TRON virtual machine) test release, have received extensive attention from foreigners. TRON is committed to promoting the decentralization of the Internet and building infrastructure for the decentralized Internet. With the help of the Internet, TRX is widely recognized by domestic and foreign speculators and has become a leader in both domestic and foreign money markets. In the future, choosing TRON will also become a trend.